¡LoLa! is a craft beer collaboration between Brutal Brewing and Supper, a restaurant that serves inventive South American food with a Swedish twist, and has locations in Stockholm, Gothenburg, Visby and Åre. The beer draws its inspiration from the fusion nature of the restaurant, and is named in honour of Lola, a woman who cooks food on a beach in Brazil and is an important figure to the founders of Supper. 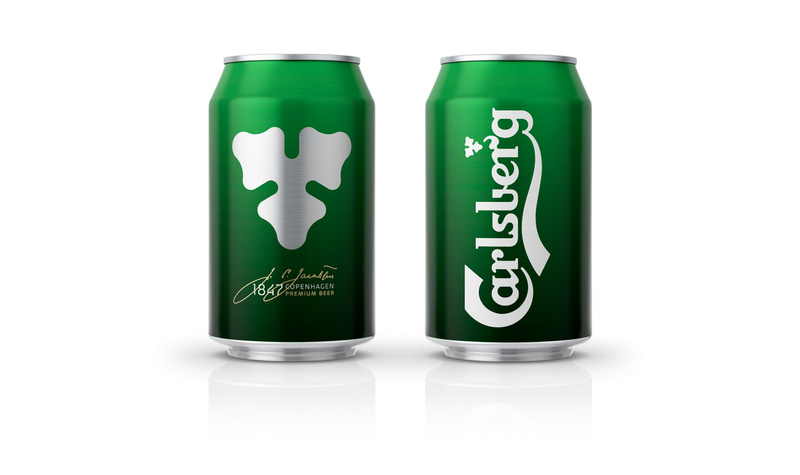 The beer will be available at Supper restaurants, and through Scandinavian liquor chain Systembolaget. Scandinavian design studio Neumeister were challenged with creating a label and packaging design that would make a short and lyrical name relevant to a wider audience, and to be able to transform it into a brand that is relevant to those who might buy it in other locations, outside of restaurant. Taking their cues from the Swedish and Latin American fusion of Supper, this is achieved through a duality, expressed through type and colour.